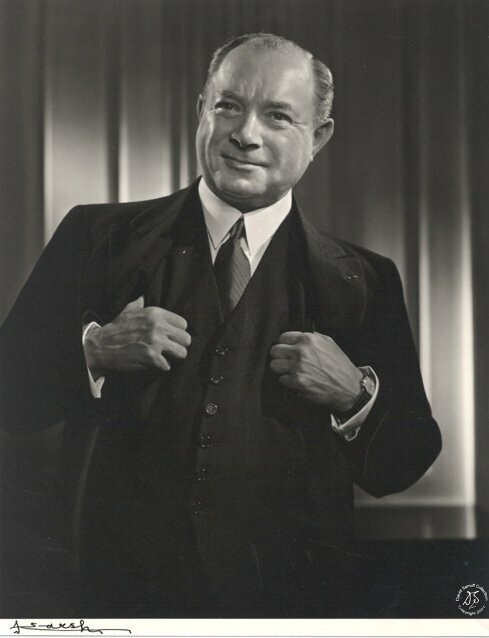 David Sarnoff (1891-1971) was not an inventor, an engineer, or a scientist. Instead, as a corporate manager and executive he championed the development of broadcast communications. He advocated, supported, financed, and oversaw the development of radio in the 1910s and 1920s, and then television from the 1930s through the 1950s. Sarnoff first proposed the concept of broadcast radio in 1915. At that time, more than half of the American population lived in towns of less than 5,000 people; information arrived through newspapers, magazines, mail order catalogs, personal correspondence, and word of mouth. Today, there are nearly 13,000 AM and FM radio stations in the United States, and thousands more abroad, as well as nearly 20,000 internet radio stations. Sarnoff formally introduced RCA’s electronic monochrome television system in 1939 and the world’s first electronic color television system in 1946. In 2000 there were over 1,600 television stations in the United States. Only since 1990 have more households acquired complete plumbing facilities than televisions. Some 900 million people watch color TV around the world, and the color picture tubes used for television and computer screens, as well as the first liquid crystal displays, were invented at RCA Laboratories. Under Sarnoff’s leadership, RCA scientists and engineers also made important contributions to the electronic revolution of the 20th century. Along with Bell Labs in Murray Hill, New Jersey, the RCA Labs in Princeton were responsible for inventing or innovating nearly every device that enabled the birth of Silicon Valley, from video displays and CCD cameras to electron microscopy and the integrated circuit. 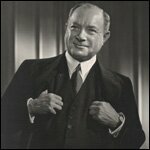 David Sarnoff and RCA were key figures in the emergence of both the modern electronics industry and the information age.